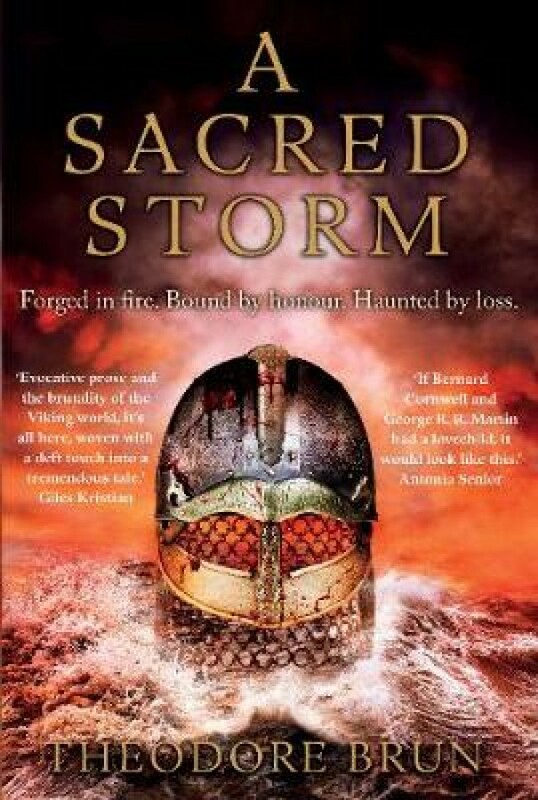 A brilliantly conceived Viking epic set in eighth-century Sweden. Bernard Cornwall meets George R.R. Martin in this ambitious, masterful series.